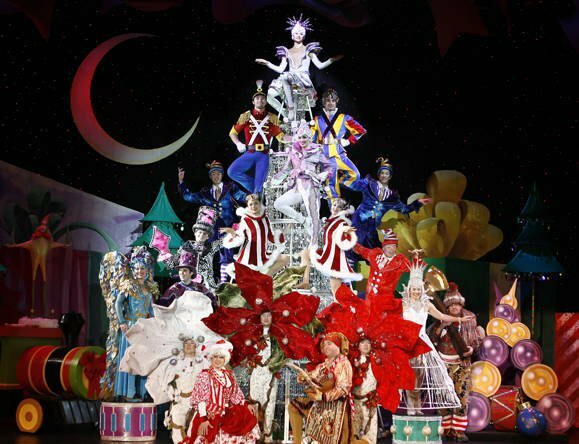 Gear up for the Christmas season with a performance of Holidaze by Cirque Dreams at the Tulsa Performing Arts Center. This hailed stage show uses 30 artists, 300 costumes and includes over 20 acts. Holidaze is sure to get you in the mood for gift giving, carols and decking the halls. Show begins at 7:30pm each night.